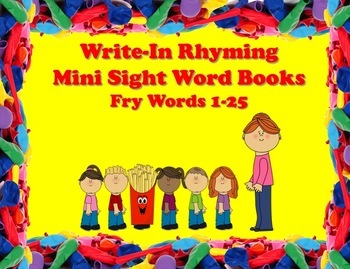 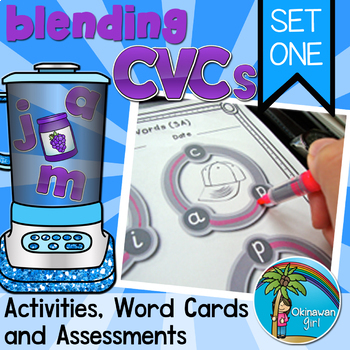 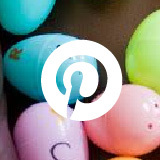 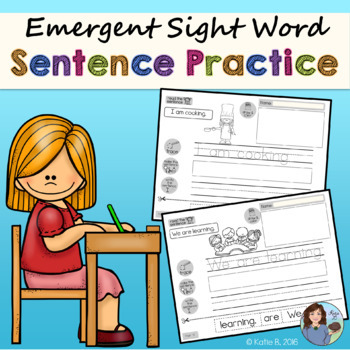 Resource Round-Up: Sight Word Activities, Spiral Math Bundles, and More! 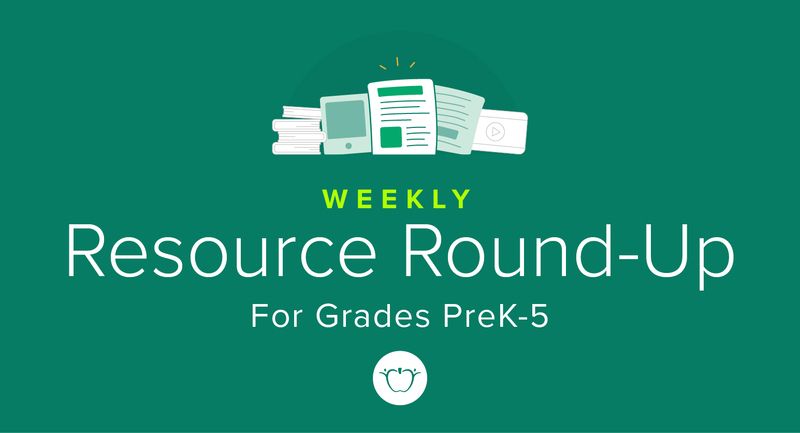 If you’re in search of creative ways to reward students, new strategies for sight word acquisition, or quick ways to provide feedback to your mathematicians, look no further than this week’s resource round-up. 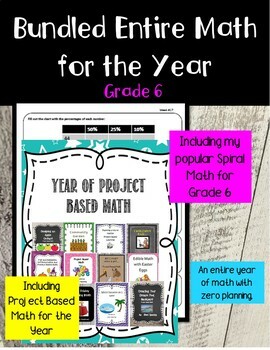 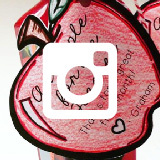 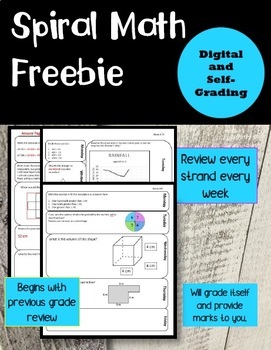 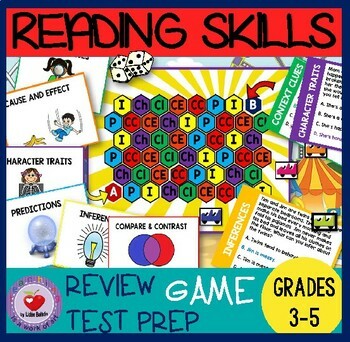 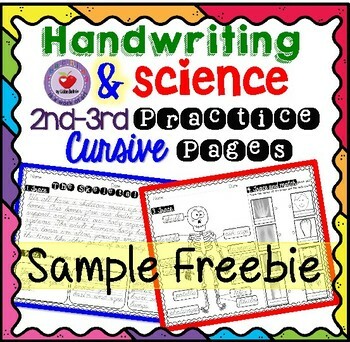 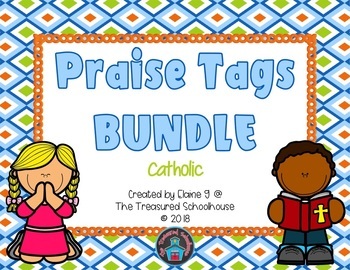 We’re featuring praise tag bundles, sight word activities, spiral math bundles, and so much more! 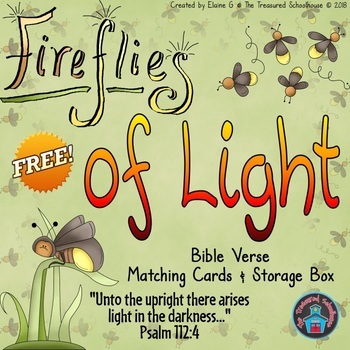 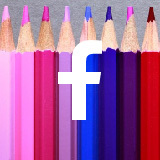 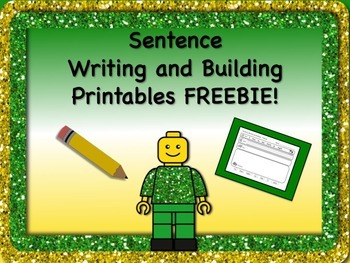 There are tons of great resources right here, and half of them are free! 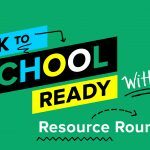 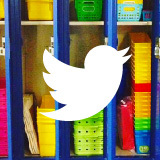 Resource Round-Up: ESL Resources, Speech Resources, Craft Activities, And More! 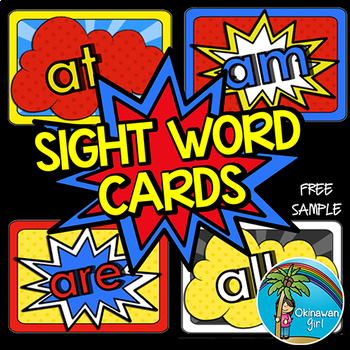 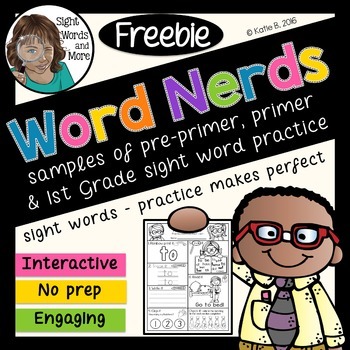 Resource Round-Up: Sight Word Bundles, Science Units, and More! 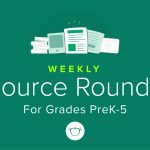 ← Resource Round-Up: Research Projects, Grammar Units, and More!